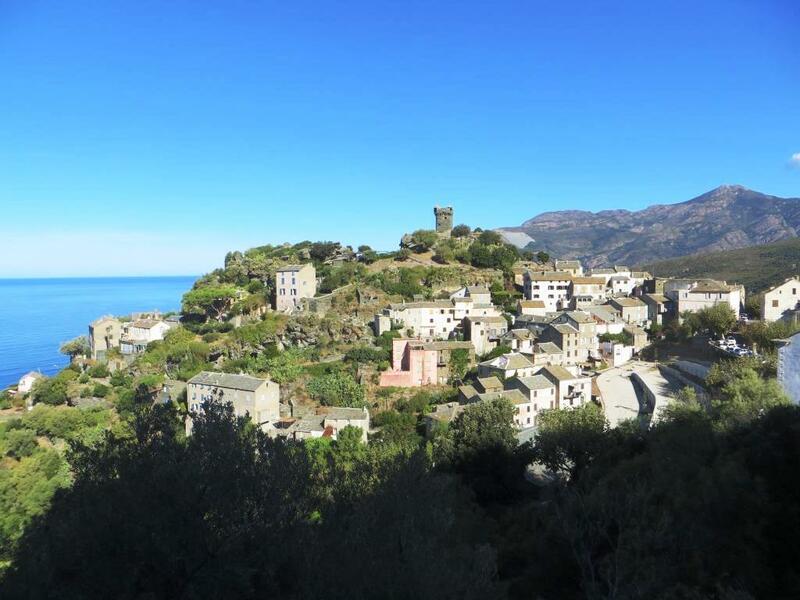 The village of Nonza and the Paoline Tower, which commands both the village and the sea far below. This place provided inspiration in so many ways. 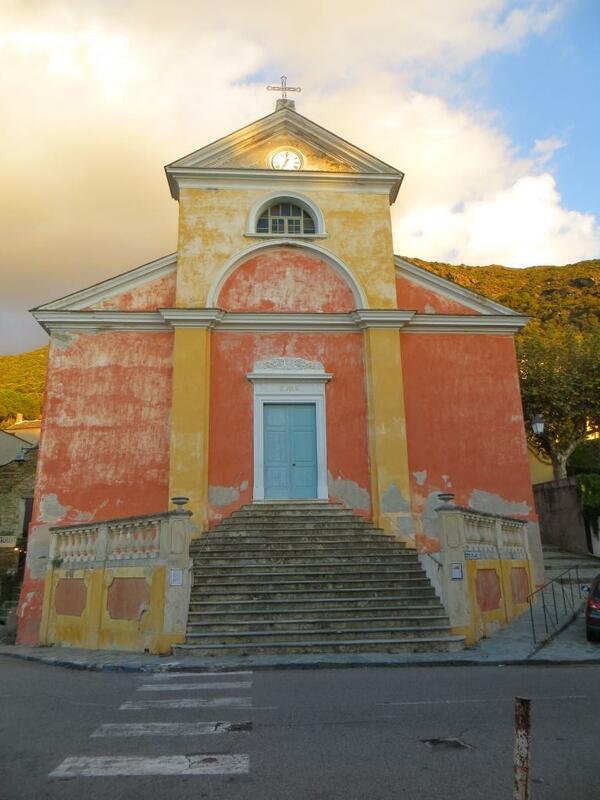 The lovely apricot-painted church at Nonza. 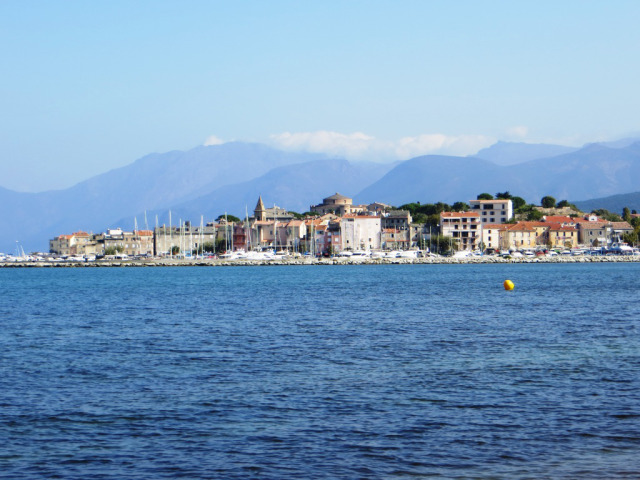 Saint-Florent, an atmospheric port at the base of Cap Corse. You can see the peaks of Cap Corse stretching into the distance. Last year, we took a road trip right around the Cape, which is stunningly beautiful. 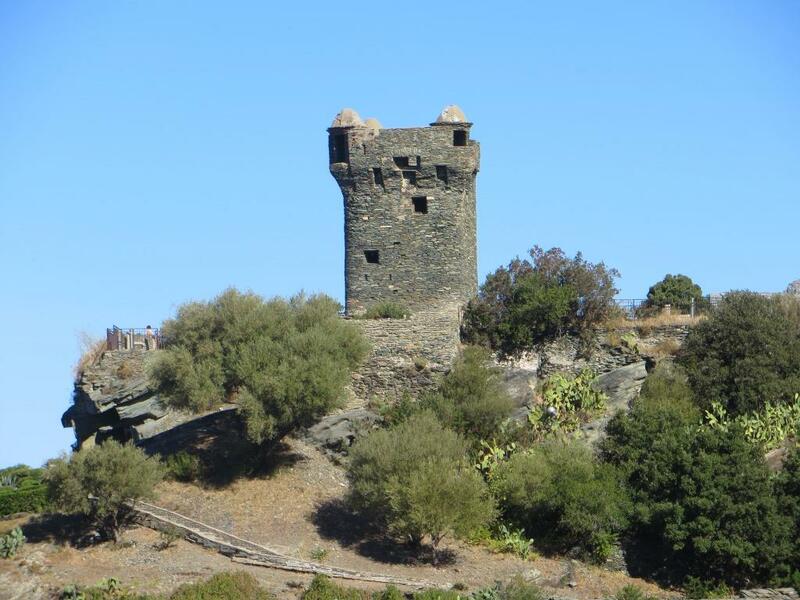 Corte, the heart of the island, a place we keep returning to. Here Pasquale di Paoli headed the short-lived independent Corsican republic, which collapsed after the Battle of Ponte Nuovo against French forces in May 1769. Genoa had already transferred Corsica to France the previous year. The Restonica Valley near Corte, followed by the wilder Tavignanu Valley. The two rivers meet at Corte. 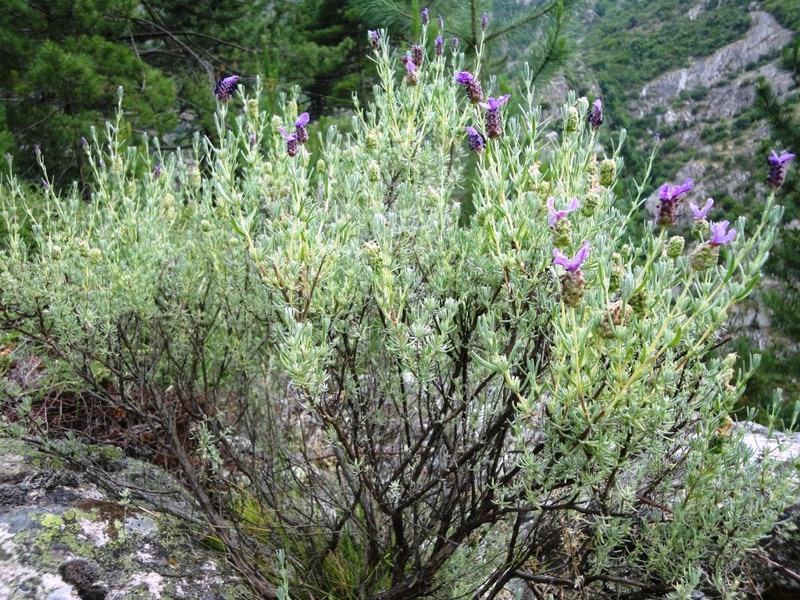 Lavender in the maquis, the scrubby vegetation that covers much of the island. Corsicans returning to the island claim they can smell the aromatic scents out at sea as they approach. Bandits and those escaping justice after vendetta incidents ‘took the maquis’, where they lived while evading capture. 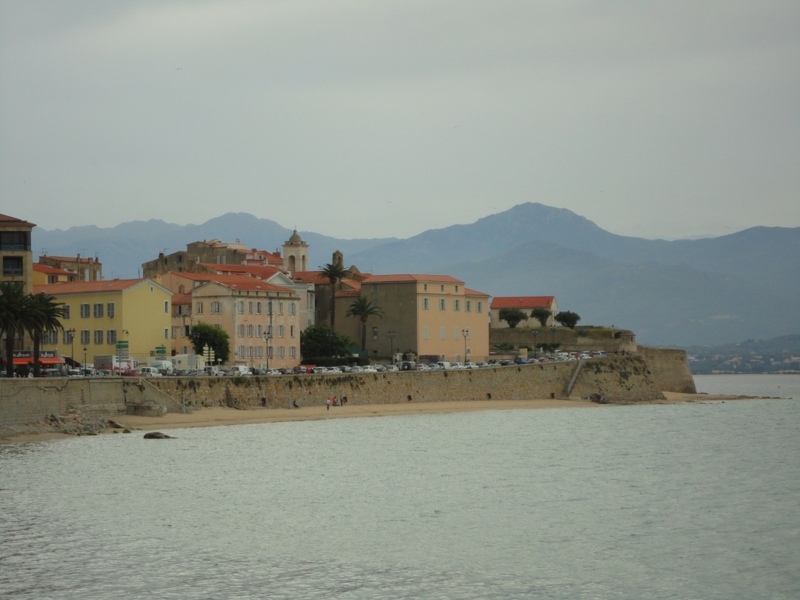 Ajaccio, Corsica’s main town today, where Napoleon Bonaparte was born in August 1769. His parents fled from Corte through the maquis after the Battle of Ponte Nuovo, taking the ancient mule track from Corte along the Tavignanu. The haunting megalithic site at Filitosa in the southwest of the island near the Gulf of Valinco. The purpose of these enigmatic statues is not clear. Some scholars believe that the inhabitants of the site sculpted their foreign enemies as a way of removing their power. Whatever the role of these ancient warriors, the hairs on the back of my neck stood up as I looked into their faces. Bonifacio on the southern tip of Corsica. From here, you can see the island of Sardinia across the sea. 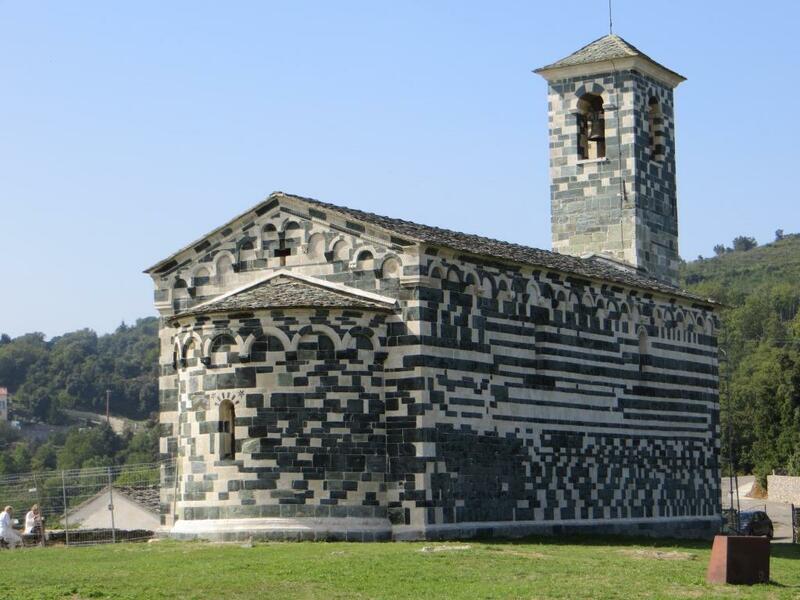 The wonderful Pisan church at Murato, made of green and white marble, with a frieze of mythical beasts. A real gem. 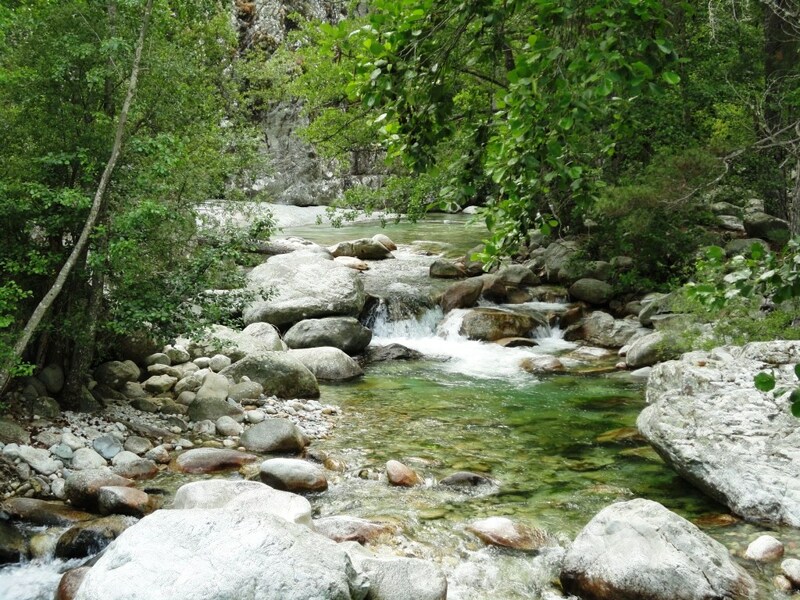 Corsica is an endlessly fascinating and inspiring place as well as being blessed with magnificent landscapes. 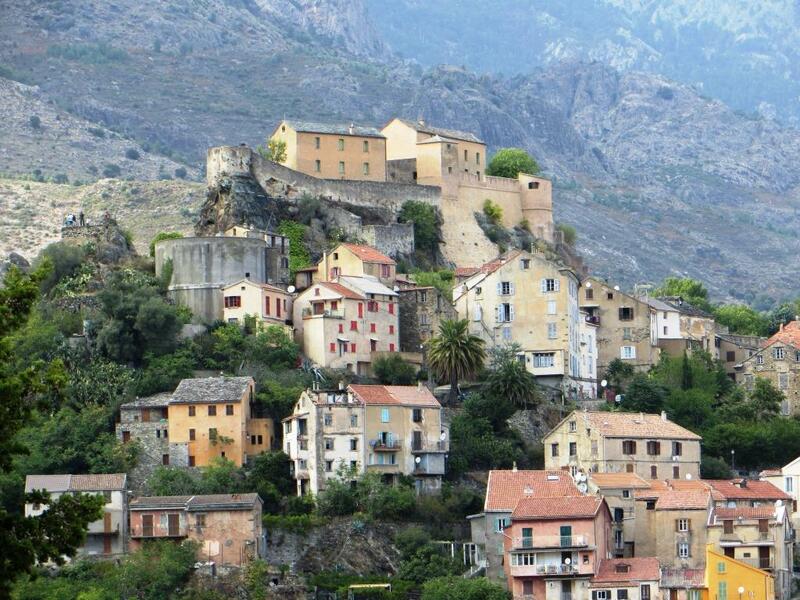 My first novel, The House at Zaronza, is set there as is my forthcoming second novel, The Corsican Widow. A sequel to The House at Zaronza, currently a work in progress set during World War II, will also take place on the island. This entry was posted in Corsica, Novels and tagged Ajaccio, Bonifacio, Cap Corse, Corsica, Corte, Filitosa, Maquis, Napoleon Bonaparte, Nonza, Novel, Pasquale di Paoli, Saint-Florent, The House at Zaronza by nessafrance. Bookmark the permalink. 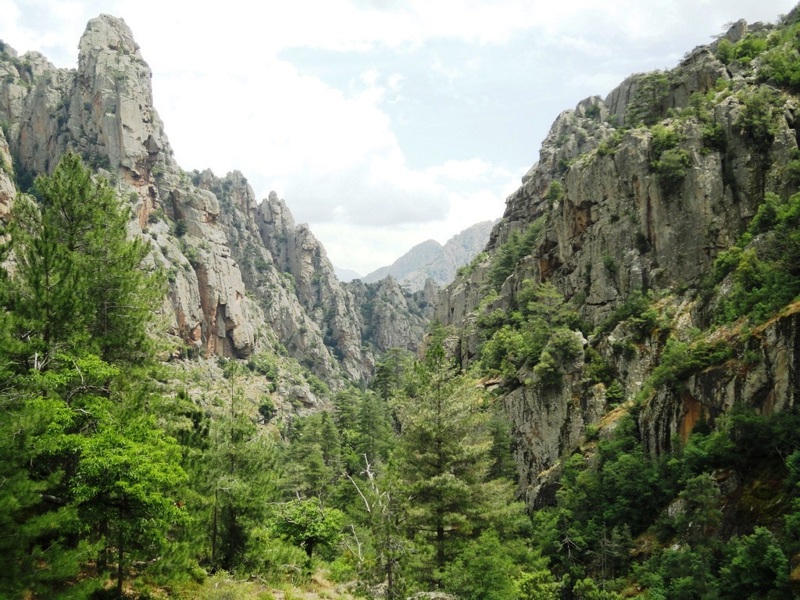 Beautiful photos, I thoroughly enjoyed this tour around Corsica this morning. It is somewhere I have always wanted to visit but have never been. 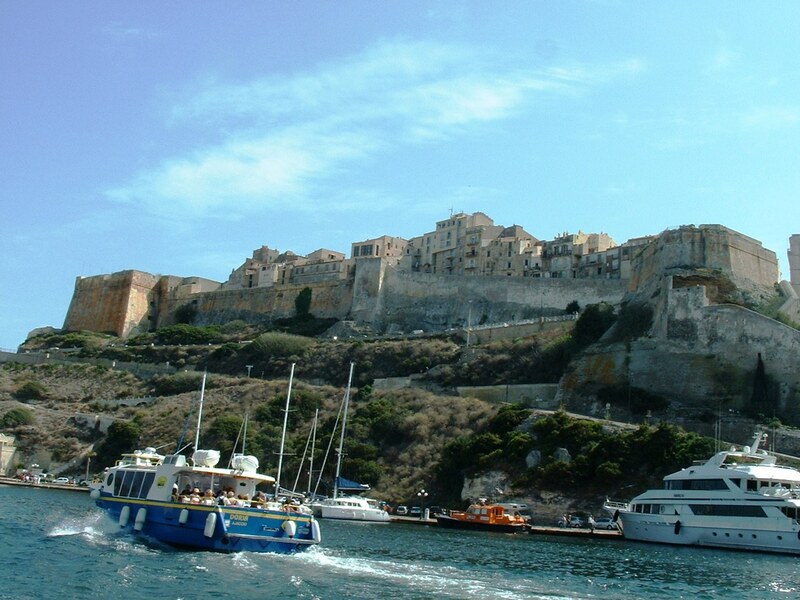 Surrounded by French Islands here on the Atlantic coast, I feel it is time we ventured south and explored another one! I have hundreds of Corsica photos, so it’s almost impossible to decide which ones to include, but these are places that have a particular resonance with me. 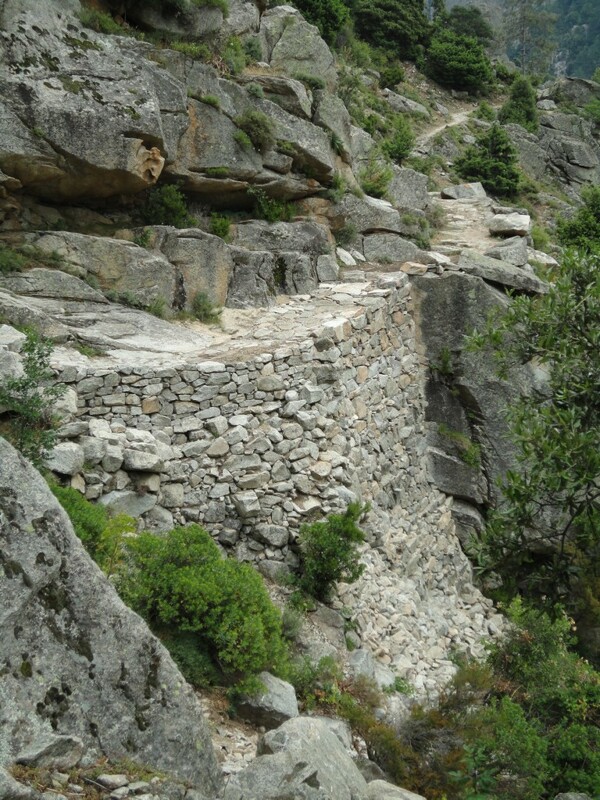 Corsica has a character and culture all its own, so I hope you’ll visit. I don’t think you’ll be disappointed. How quickly do two years pass? In a flash. The House at Zaronza celebrates its second birthday today. Thank you to my readers for all the lovely comments I’ve received. Corsica remains one of my biggest sources of inspiration.